Ripon City Council is a Parish Council consisting of 12 elected members, split into four wards Spa, Moorside, Ure Bank and Minster. 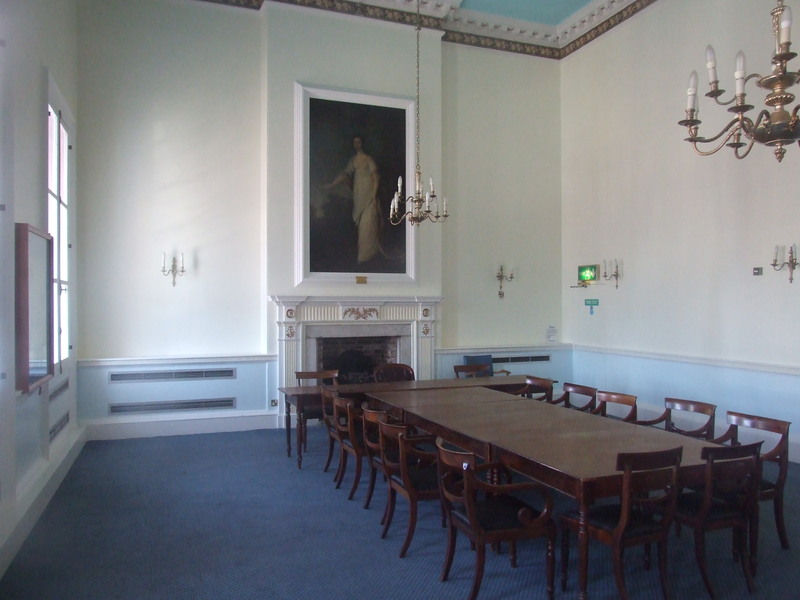 Meetings are held in the Council Chamber situated on the first floor of Ripon Town Hall. Members of the public are always welcome to attend and details of the meetings will be posted on this website and on the noticeboard in the entrance hall of the Town Hall. Parish Councillors are elected every four years, three representing each of the four wards within the city’s boundaries. Parish councils are the first tier of local government and provide limited services to the public. The majority of public services in Ripon are provided by either Harrogate Borough Council or North Yorkshire County Council. Harrogate Borough Council is the second tier Local Authority covering Ripon City Council’s area, and deals with matters such as refuse collection, street cleansing, markets, cemeteries, planning, economic development, housing and cultural provision, and is the administrative authority for the collection of Council Tax. It collects a small ‘precept’ on behalf of Ripon City Council which provides monies to fulfil the City Council’s function. North Yorkshire County Council is the largest and third tier local authority covering the whole of the County. It has responsibility for the provision of services including Education, Social Services and Highways. The Council’s headquarters are in Northallerton.